Thanks for your feedback. 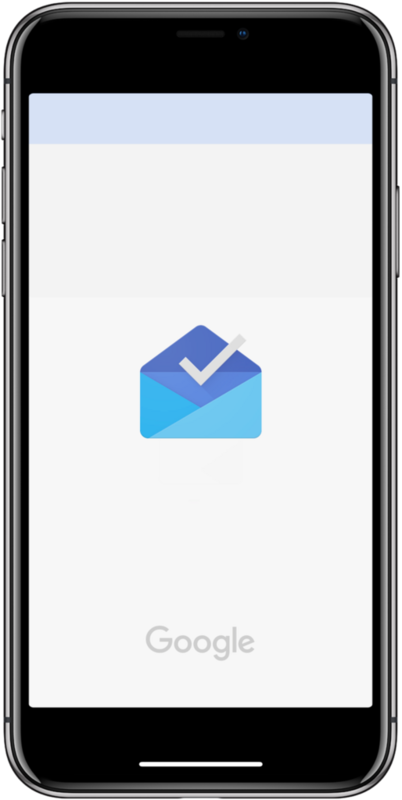 The Inbox team is aware and taking the necessary steps to provide an update to optimize for iPhoneX. Thanks for hanging in there with us! Inbox by Gmail – Google, Inc.